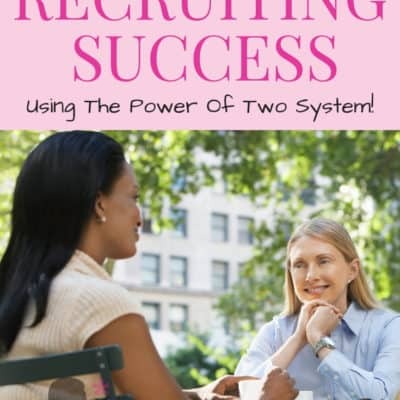 Recruiting is a struggle for many women in Party Plan, often because the opportunity to recruit often knocks very lightly. 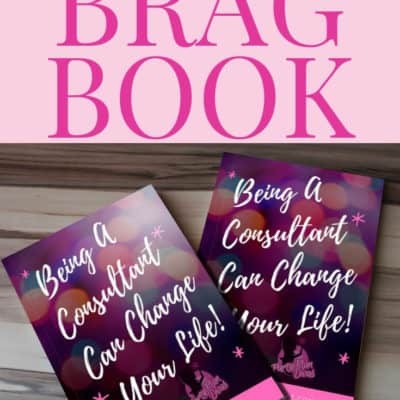 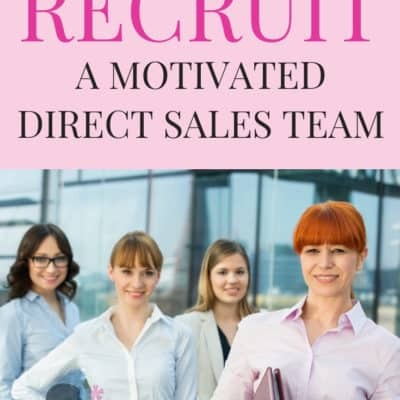 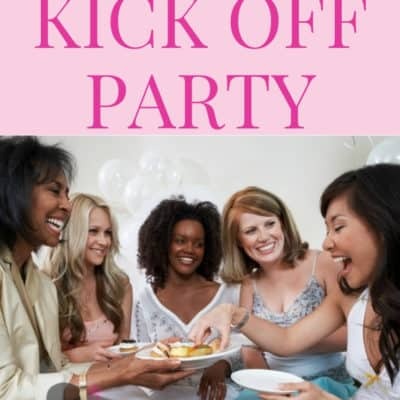 As a Party Plan Consultant it is your job to listen carefully and understand to subtle clues so you will know who is just making light conversation, and who is wanting to learn more about your opportunity. 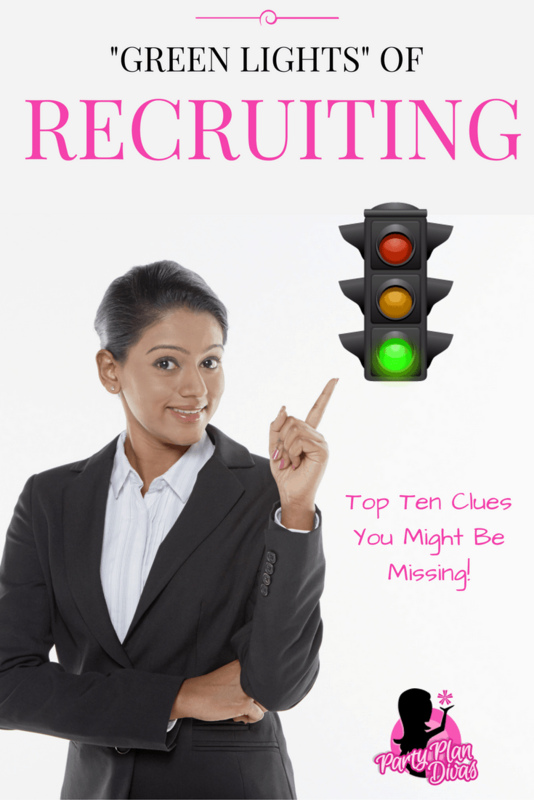 It is these “green lights” that will help you to become a Remarkable Recruiter.